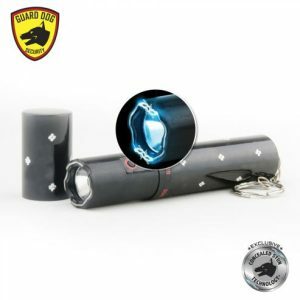 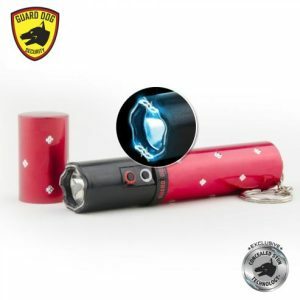 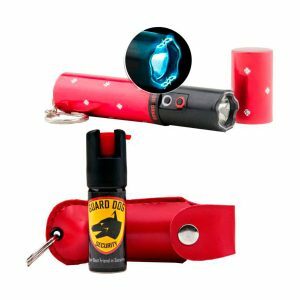 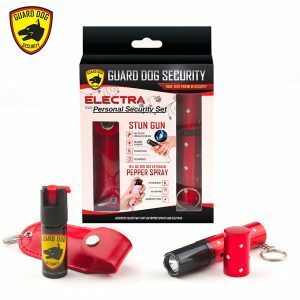 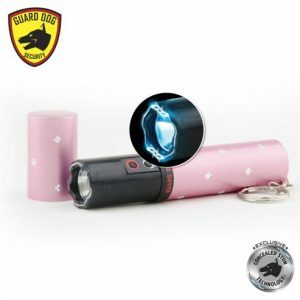 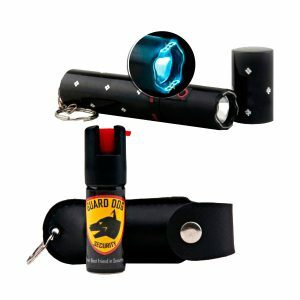 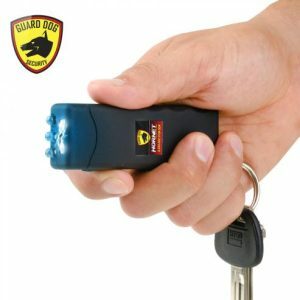 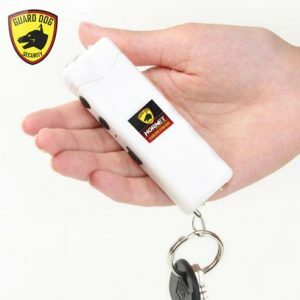 Keeping your stun gun in a place where it is easily accessible is the most important thing to remember for your personal defense stun gun to be effective. 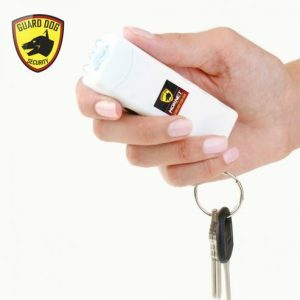 That is why key chain stun guns are so popular. 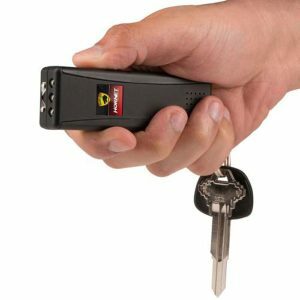 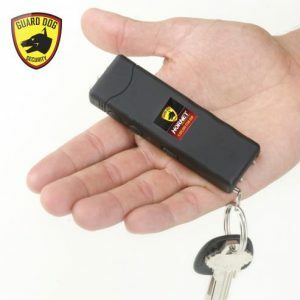 Keychain stun guns are a perfect way to carry your stun gun and act as fully functional keyring as well. 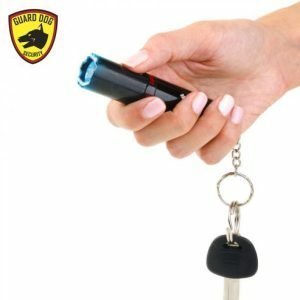 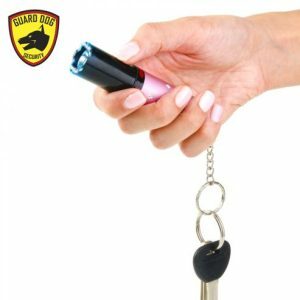 You almost always have your keys with you, so by placing your keys on your keychain stun gun keyring, you will not forget it at home. 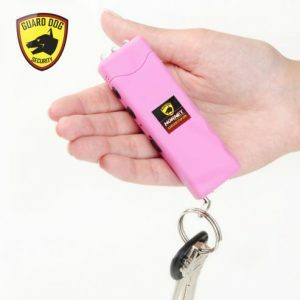 Your stun gun will not help you unless it is available at all times. 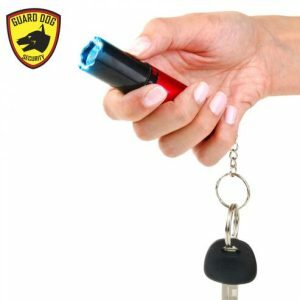 By carrying a keychain stun gun, you will have quick access if trouble should approach you. 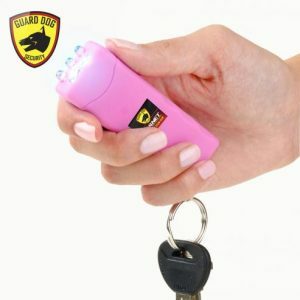 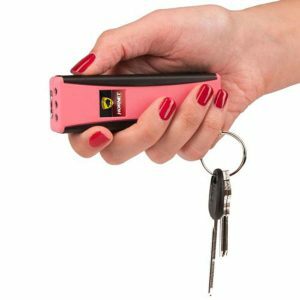 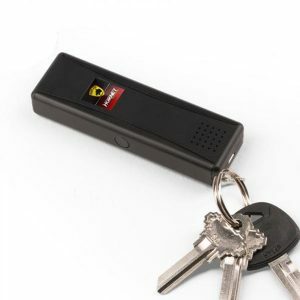 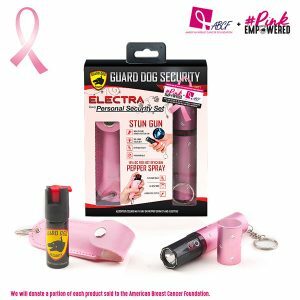 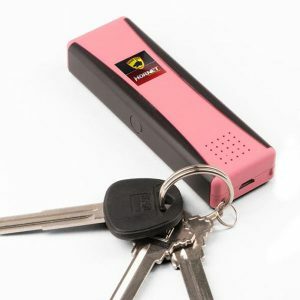 Street Smart For Women’s keychain stun gun are small and discrete, while still providing an impressive amount of stopping power. 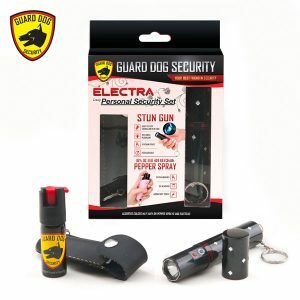 We have a wide variety of colors, sizes and different brands that can protect you on a moment’s notice.